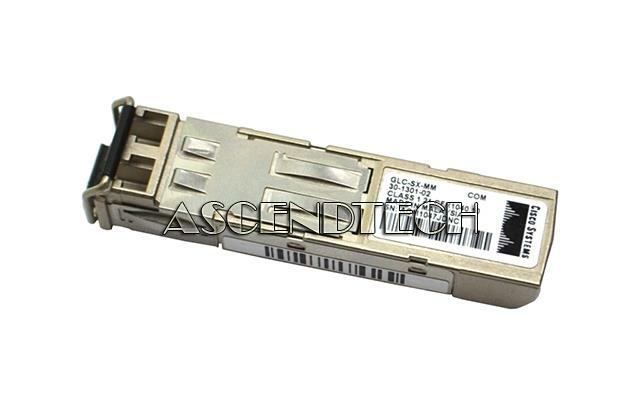 Brocade - 57-1000012-01 Genuine Original Brocade Fiber/Fibre Channel 8GB/s 850nm SFP+ Optical Transceiver Module 57-1000012-01. Jdsu - 4GB/s M-R Fiber Channel JDSU 4GB/s Multi-Rate Fiber/Fibre Channel SFP-SX-1G/2G/4G-500M-850NM Optical Network Transceiver Module PLRXPL-VE-SG4-62-N 4VV8N 04VV8N CN-04VV8N. Juniper - 1000BASE-SX Cisco 1000BASE-SX Gigabit SFP Transceiver Module SFP-GE-S.
Cisco - 1000BASE-LX CISCO Systems 1000BASE-LX Optical Transceiver 30-1299-01. Juniper - 1000BLX MINI-GBIC Gencom 1000BLX MINI-GBIC Transceiver Module SFP-1GE-LX. Juniper - 1000BSX Gencom 1000BSX MINI-GBIC Transceiver Module SFP-1GE-SX. 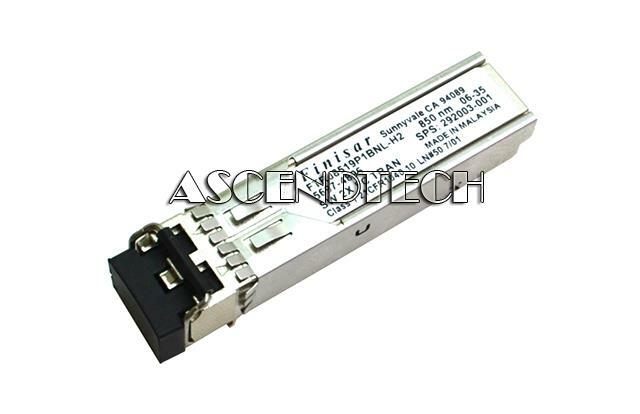 Cisco - GLC-SX-MM Cisco GLC-SX-MM 850nm 550m Mini-GBIC SFP Small Form-Factor Pluggable Network Module Transceiver 30-1301-02. Juniper - 1000BASE-T Infinit 1000BASE-T SFP Gigabit Transceiver Module GLC-T-ITS. 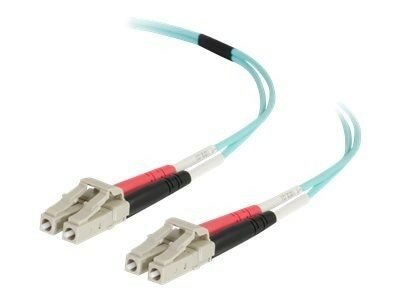 Juniper - JX-SFP-1GE-T-ITS Infinit 1000BASE-T SFP Gigabit Transceiver Module JX-SFP-1GE-T-ITS. 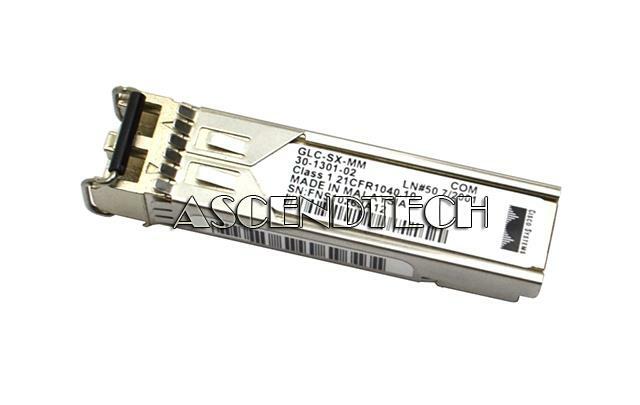 Cisco - GLC-SX-MM Cisco GLC-SX-MM 850nm 500m Mini-GBIC SFP Small Form-Factor Pluggable Fiber Optic Channel Network Module Transceiver QFBR-5766LP 30-1301-02. Juniper - OC-48/STM-16C GENCOM OC-48/STM-16C Optical Transceiver SFP-10C48-IR-GC. 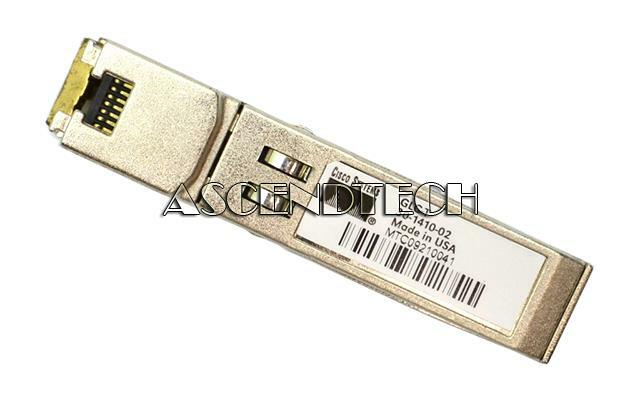 Cisco - GLC-T Cisco GLC-T 1000Base-T SFP RJ-45 Copper Connector Pluggable Network Module Transceiver 30-1410-02. 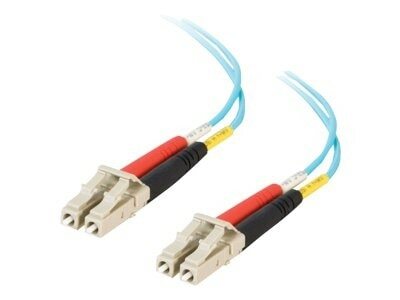 Juniper - OC-48/STM-16 MINI-GBIC GENCOM OC-48/STM-16 MINI-GBIC Optical Transceiver SFP-OC48-IR. 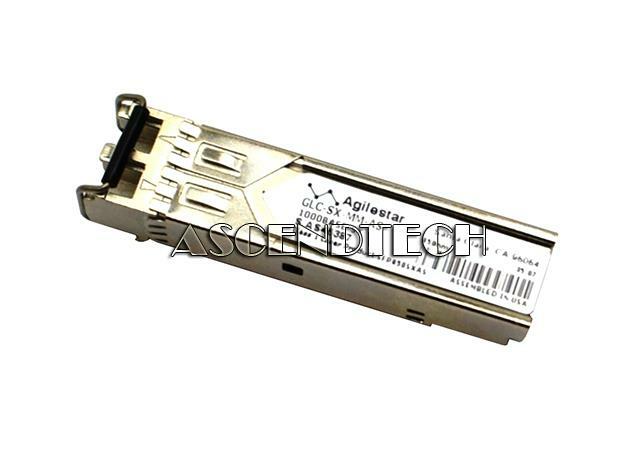 House Brand - GLC-SX-MM-AS Agilestar GLC-SX-MM-AS 850nm 550m GBIC SFP Small Form-Factor Pluggable Network Module Transceiver 1000BASE-SX. 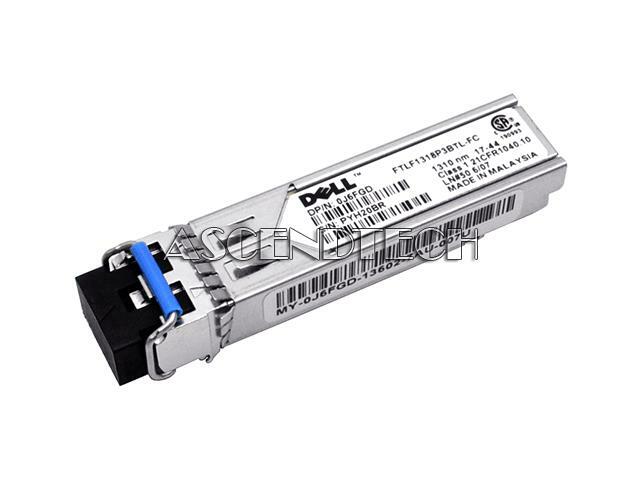 Dell - FP-1G-T FCLF8521P2BTL-DL Dell SFP-1G-T 1.25Gb/s 1000Base-T RJ-45 Ethernet SFP Pluggable Network Transceiver Module XTY28 0XTY28 MY-0XTY28. 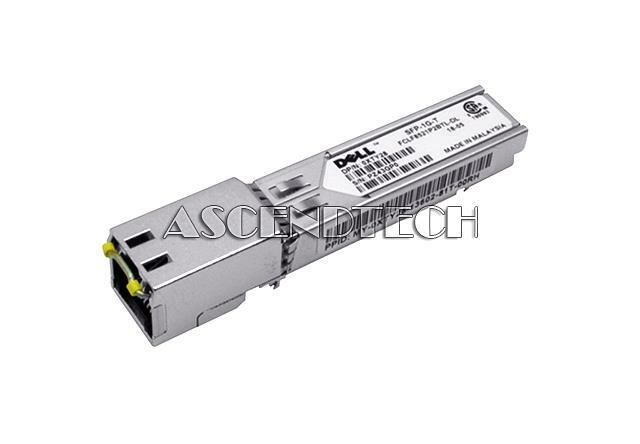 Dell - FTLF1318P3BTL-FC Dell FTLF1318P3BTL-FC 1310nm 1Gb/s 1000Base-LX SFP Pluggable Network Transceiver Module J6FGD 0J6FGD MY-0J6FGD. 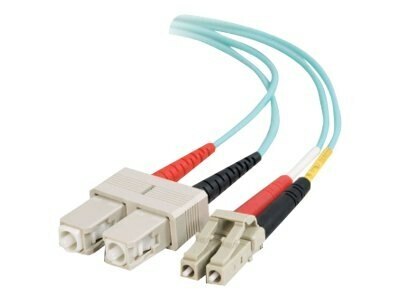 Hewlett Packard - 221470-B21 HP/COMPAQ - FC-AL SHORT WAVEGBIC HOT PLUG OPTICAL TRANSCEIVER KIT 2GBITS/S SMALL FORM PLUGGABLE NETWORK ADAPTER (221470-B21). REFURBISHED. IN STOCK. SHIP SAME DAY.